The Audiolab 8300CD is a high end CD Player, pre amplifier and DAC in a one, replacing the prior 8200CD and 8200CDQ, also available in black. 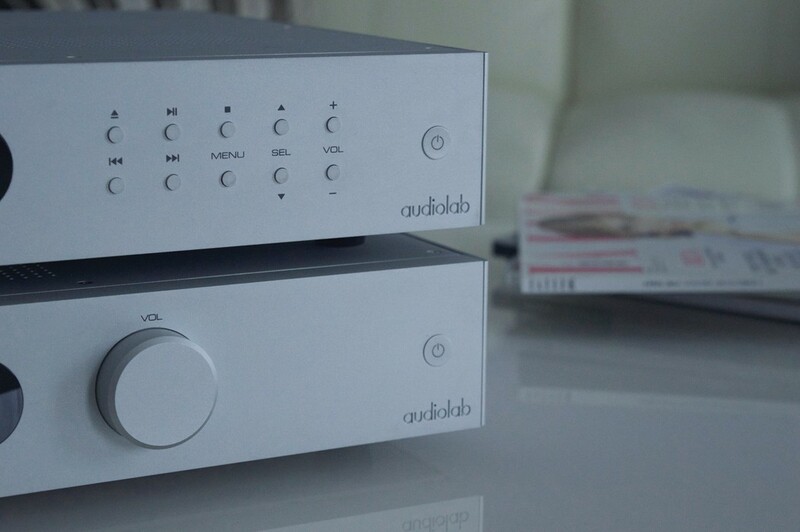 Audiolab 8300CD CD Player & DAC | 8300 Series: Brilliance Evolved from Audiolab IAG on Vimeo. The Audiolab 8300CD replaces the prior award winning 8200CD and 8200CDQ models and delivering clean and detailed performances. 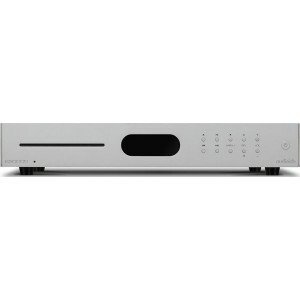 8300CD is built for quality and versatility using decoding by a highly rated Sabre 32-bit DAC. Audiolab have added the ability to decode DSD audio via the USB input, a slot-load CD mechanism which replaces the current CD drawer, new softer' styling as well as capability to handle resolutions up to 32-bit/384kHz. As you can use the 8300CD as a pre amplifier, analogue output is possible via standard RCA and in contrast to the 8300A (which you can also use as a pre), this model includes XLR outputs which benefits from the 8300's balanced circuit design, allowing you to connect it directly via XLR to the matching Audiolab 8300MB power amps. 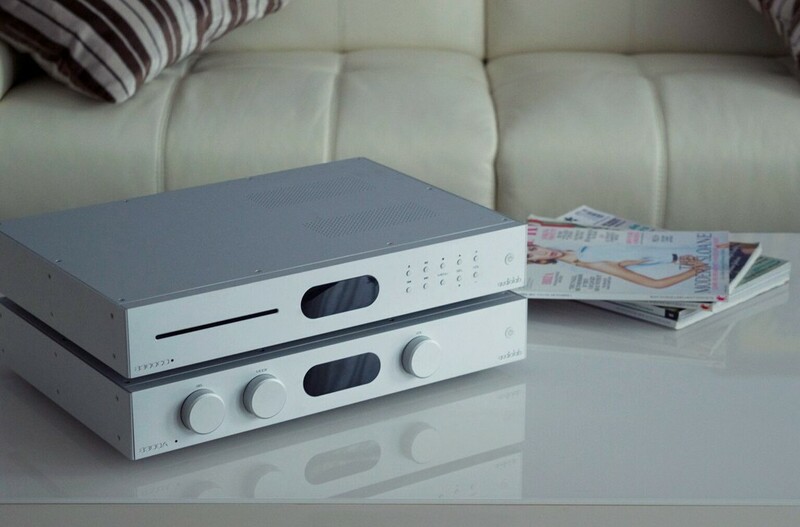 Digital inputs mean the unit can also be used as a stand-alone DAC while multiple digital devices can be connected with two optical and two coaxial digital inputs, along with an AES input via balanced XLR and USB input. We've found many customers with large CD collections may not want to invest in a stand alone CD player but want the benefits of streaming. This model offers the best of both worlds, allowing you to stream music from your Mac, PC and other digital sources as well as still enjoy playing your CD collection. The USB input for direct connection to your Mac or PC is a better option to the usually inferior sound cards found in most computers, so you can utilise the 8300CD's high-end DAC for greater sound. If you have a large computer-based music collection, the Audiolab will let you get the most from it and uncompressed file formats such as FLAC are guaranteed to sound stunning. As is typical of all Audiolab products, the build quality meets high standards with a sturdy chassis and smart aluminium fascia. The package is completed with a stylish and well laid out remote control. Whether used as a full CD player or stand-alone DAC, the Audiolab 8300CD will deliver a breathtaking performance every time.